We do not handle outgoing QSLs. To send your outbound QSLs via ARRL, please click here. For general information about the ARRL incoming QSL Bureaus and a list of all of them, please click here. 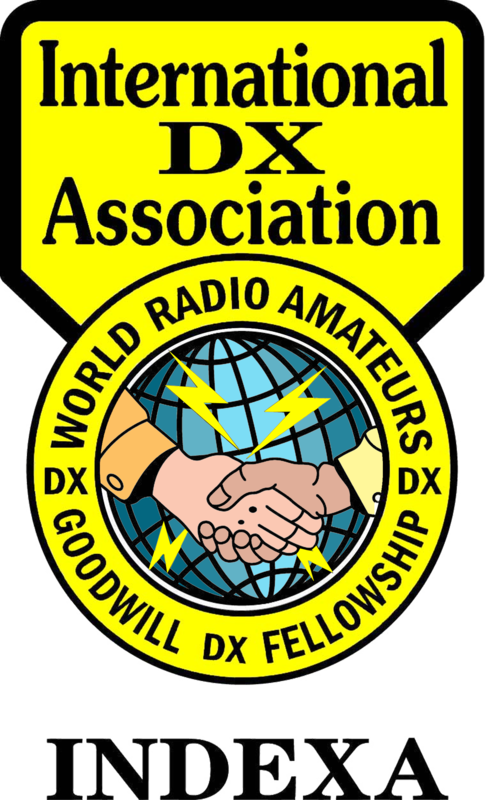 To access ARRL's Logbook of the World (LOTW), please click here.